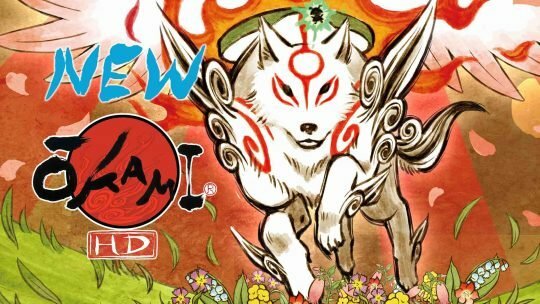 Okami HD Out Now for PS4, Xbox One & PC! 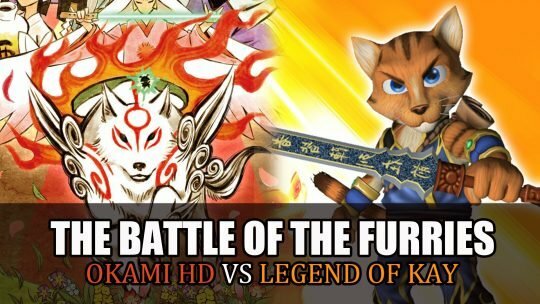 Journey as Amaterasu once again to save all of Nippon against the evil Orochi, in the newly released Okami HD, now available! 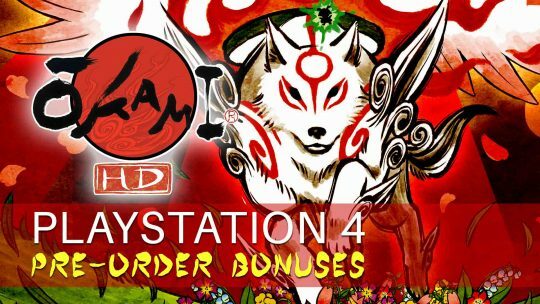 Okami HD PS4 Dynamic Themes as Pre-order Bonuses! 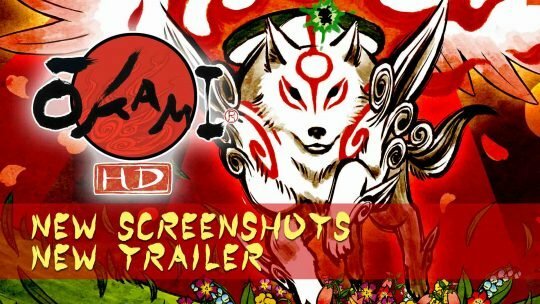 Okami HD New Screenshots & Trailer! Upcoming re-remaster,Okami HD has new screenshots and videos to feast on! 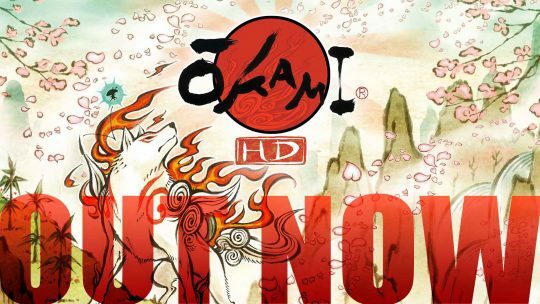 Okami HD is coming to current generation hardware with new visual enhancements and 4K support, this year!